Ben brings his passion for educational programs, policy and practice to his role as Executive Director. He has served the organization since May 2014 -- being promoted through the ranks as student chapter founder, Chief Operating Officer and now as Executive Director. He has led the creation of a comprehensive training program, marketing materials, established the national student chapter model -- among other capacity-building initiatives. He has worked in 7 laboratories across UC San Diego and Harvard Medical School, led steering committees and companies among numerous entrepreneurial and community-building initiatives. For his leadership within SENDforC, he has been recognized with a portfolio of local and national honors. Ben earned a B.S. in Biochemistry & Cell Biology, with a Minor in Education Studies, from the University of California, San Diego. Kevin has a passion for promoting and fostering an entrepreneurial spirit, especially among K-12 youths and university students. Kevin is the original creator of SENDforC's "QDII" curriculum, which continues to be the backbone of SENDforC's educational programs. While volunteering for SENDforC in multiple positions since its unincorporated founding in 2012, Kevin has since then worked as a Systems Analyst Intern at Sandia National Laboratories and as a Magnetic Compressor Development Engineer for the world's No.1 HVAC company group, Daikin, where his team also received the group's "President's Excellent Product Award." 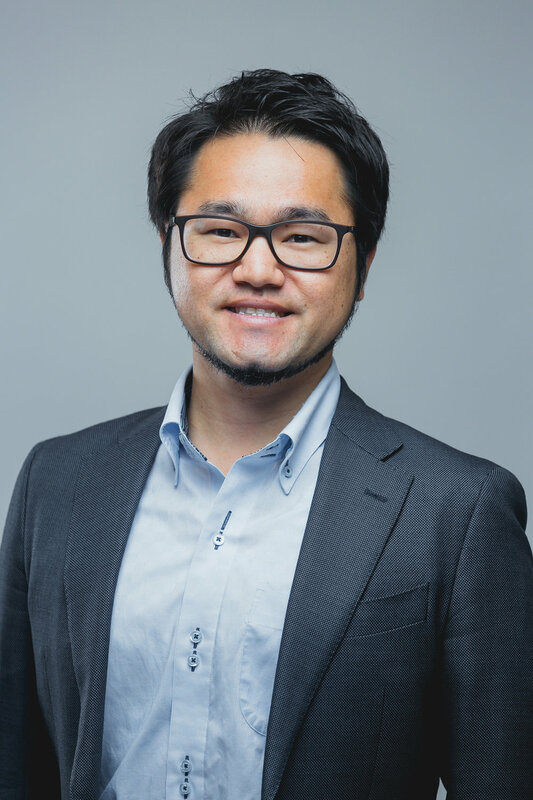 He is now a Business Development Engineer for Daikin's Open Innovation Lab in Silicon Valley, finding synergies between IoT and HVAC technologies. He is also a part-time law student at Santa Clara Law in hopes to practice law in areas such as M&A and patents in the future. Kevin received his B.S. and M.S. in Mechanical Engineering from UC Berkeley. Natalie is passionate about the power of STEM and impactful mentorships. She used her time at college to support her pursuit to destruct institutional inequities and create opportunities for young students. Previously, she was the Global Forum Fellow for the namesake program series, worked in two labs, and supported multiple campaigns. Natalie holds a B.S. in Public Health, with a Minor in Bioethics, from the University of California, San Diego. 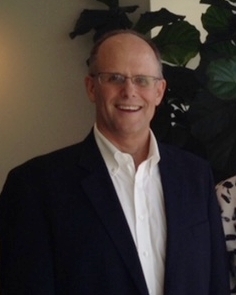 Mike Reid has a successful 20-year career in the information technology industry holding senior management positions in Product Management, Sales and Marketing, and Business Development. In 1987, he joined Dialog Information Services and built the Health, Sci-Tech, and General Reference CDROM businesses. As a member of Engineering Information's (Ei) senior management team, Mike helped transform a 110 year-old publishing company into an industry leading, award winning, web-based online community for engineers and scientists. He played an essential role in the successful sale of Ei to Reed-Elsevier. Mike has developed information businesses in Asia, Europe, and Latin America closing agreements with heads of state, academic, and major commercial enterprises. Recently he ran Sales and Business Development for Cognition Technologies, a semantic search technology company. Before Cognition he was Vice President of Sales and Marketing for Infotrieve, the largest commercial document delivery provider in the world. Graduating from UC Berkeley with a B.A. in Molecular and Cell Biology with a minior in Education, Sally aims to bridge good ideas in STEM with educational practice. Her work at the Berkeley Free Clinic and as an Educational Analyst has prepared her with the insight of how to effectively organize, coordinate and manage for sustainable programmatic success. What drew her to SENDforC 3 years ago and what keeps her here is its ambitious and innovative approach to STEM mentorship. She sees that SENDforC not only aims to expose students to STEM, but also to engage students in a way that draws out each student’s individualized strengths & STEM identity. Sally has been inspired by the mentors in SENDforC who seek the very best for their students by creating exciting activities, keeping up with the current research on related topics, implementing progressive pedagogical methods, and keeping a socially conscious mindset while working with undeserved communities. She provides the advising and support that is needed for mentors to provide this very best. Abbas became passionate about STEM and STEM education through various research experiences he has had. He have been involved in several REU programs and began research as a junior in high school where he saw that student success highly correlates with quality mentorship. He wants to help younger students overcome most of the hurdles they will inevitably face by providing guidance on research projects and helping them enhance their abilities to learn as researchers. He want students to know that the work they do at EVERY level matters and help reinforcing good learning habits. He holds a degree in Bioengineering and supporting knowledge on a wide range of biology and engineering concepts. He also have many fun learning projects which he hopes SENDforC can utilize to enhance student and mentor learning experience. Julie is passionate about bridging the gap between minorities and majorities in STEM. She is a 4th year immunology major and has done research in academic labs for 5 years beginning in high school, resulting in one published manuscript and another in the pipeline. 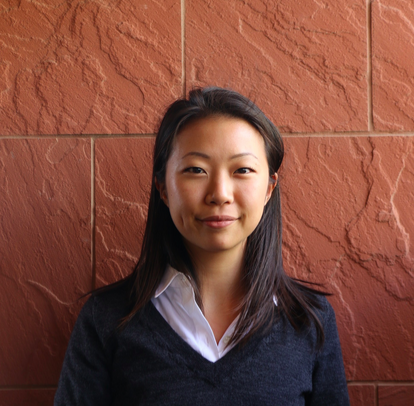 In addition to academic labs, she has worked in a biotech startup on campus and a small drug discovery company in Berkeley. These experiences sparked a strong interest in entrepreneurship/business and she hopes to get an MBA in the future in preparation for starting her own company/non-profit. She has accepted an associate position at ZS Associates (a top life sciences management consulting firm) starting summer 2019 and hopes to continue working with SENDforC throughout her career. Ethan's passion for STEM, experience in tutoring, desire to innovate, and skills in leadership found opportunity to synthesize as University Director of SENDforC San Diego. From helping classmates in high school to co-founding a chapter of Future Business Leaders of America at his high school, he has practiced a diverse set of skills that are universally applicable to SENDforC's wide-ranging and holistic curriculum, providing valuable insight into STEM curriculum, mentorship, and entrepreneurship. As we seek to grow the San Diego branch, Ethan looks to set a strong foundation by structuring a capable officer team, recruit a diverse team of mentors, and establish long-term, permanent placement relationships with undeserved San Diego County K-12 communities. Ethan is currently a second year student at U.C. San Diego studying Biochemistry and Cell Biology thinking of pursuing a career in medicine and research. He is from Los Angeles and has hobbies in autos, piano, technology, and basketball. 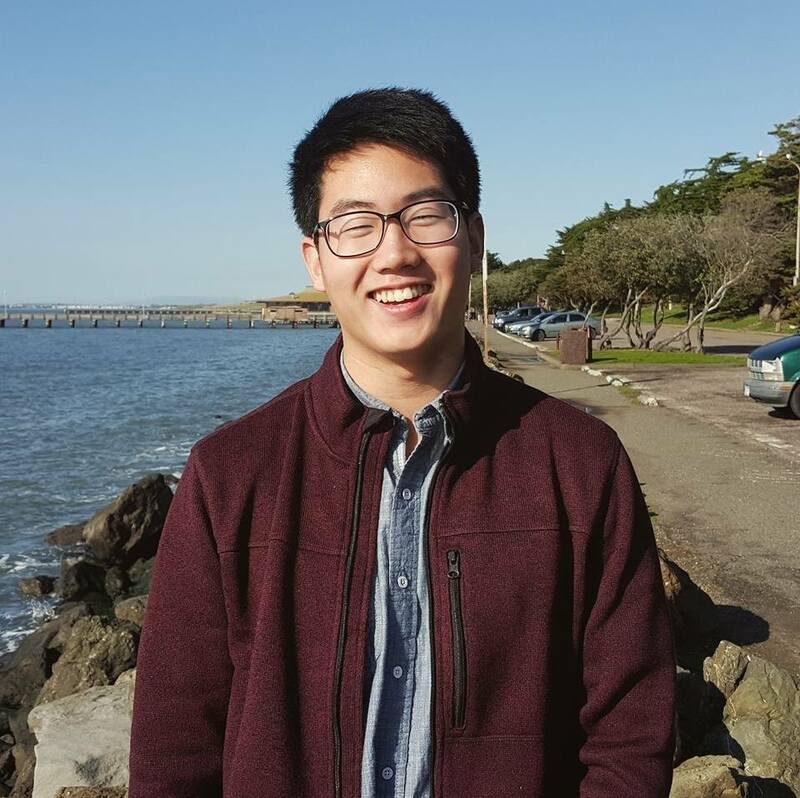 Willy is currently a 4th year at UC Berkeley studying Molecular and Cell Biology with an emphasis in Immunology and Willy is passionate in bridging gaps within educational and health care systems. As a Health Leads Advocate and Lead Resource Coordinator, Willy has been active in the Bay Area community serving low-income patients at the West County Health Center by connecting families and individuals to basic resources that they need in order to be healthy. With experience participating in Google Science Fair, creating a community garden for his eagle project, and organizing a benefits concert for Hep B research/awareness, he hopes to empower students to pursue projects that bring positive change to their community and world. As the program director Willy is responsible for ensuring UC Berkeley chapter operations are running smoothly and for promoting transparency between parent organization and chapter members. Furthermore, he act as a mentor at the partner Summit K2 High School and is the primary point of contact between the partnership school and the collegiate UC Berkeley chapter.